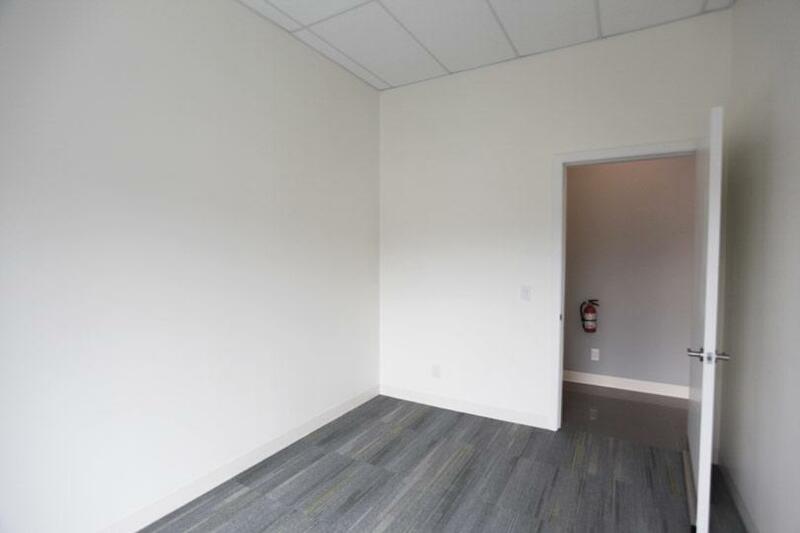 Are you looking for office space to rent in Langley? Kuldip Counselling has expanded to Langley BC just south of Highway 1 at 200th Street and we are looking to rent out some additional office space. 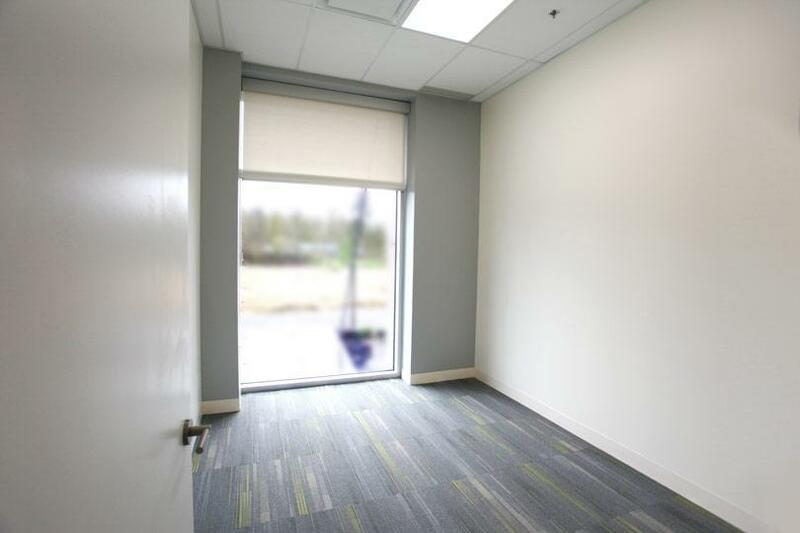 It's a brand new building, new office, very decorated in a modern way with all the amenities with ample parking. Please have a look at the photos below to see our current configuration of the offices and if you have any questions, please contact us.